There are positive signs of a future farming policy starting to emerge, with a recognition of what the farming industry needs, according to Thomson Snell and Passmore head of agricultural and rural affairs Sue Lister. 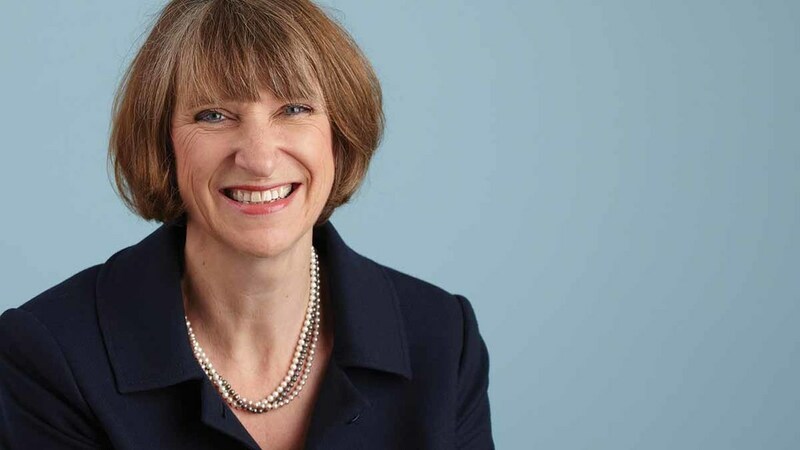 Since the Agriculture Bill was announced in the Queens Speech, Ms Lister said Michael Gove has made announcements signalling the way ahead for farming, with regards to grants and the environment, according to Thomson Snell and Passmore head of agricultural and rural affairs Sue Lister. “The proposals suggest rewarding farmers for increased environmental management of land, essentially furthering the greening measures under the current Basic Payment Scheme entitlements,” she said. The CLA recently published a proposal for a Land Management Contract designed to move away from the idea of subsidies, to a more sustainable and transparent system based on payment for services, rewarding farmers for managing the land in a way that benefits society. But the House of Lords EU Committee noted that trade tariffs remain a challenge. The NFU says that farmers must remain competitive, productive and profitable and avoid the ‘cliff-edge’ when the UK leaves the EU in March 2019 which is part of the purpose of the European Union Withdrawal Bill. The sector relys heavily on migrant labour, 35 per cent of food manufacturing labour is from the EU, with even more in parts of catering and horticulture. “We need access to a skilled and reliable workforce to do the jobs that UK workers will not do,” she said. She added there had already been a 17 per cent downfall in workers coming to the UK to work on harvests. “Those farmers who have been successful this year in attracting back migrant workers have done so by providing decent accommodation and facilities, despite the low income rates,” she said. The Home Secretary, Amber Rudd, has announced that the Migration Advisory Committee would carry out an impact assessment into the UK’s labour requirements and clarified EU nationals will still be able to come to the UK during a transitional period after Brexit but will have to go through a “registration and documentation” process. “Unfortunately much is speculation, and until we know the detail of what is agreed and in particular what the position is with regard to the customs union and tariffs, it is difficult for farmers to do more than continue making their businesses as competitive as possible,” Ms Lister added.